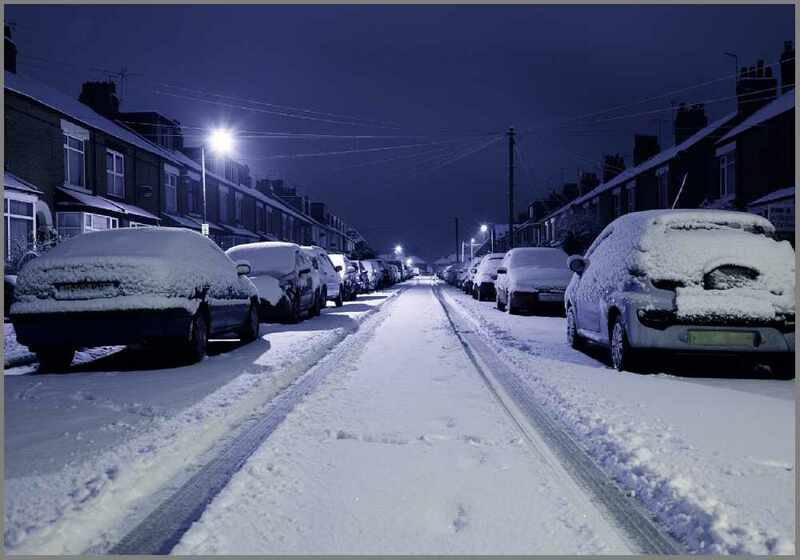 You already know the fundamentals of staying safe this winter, but what about the hacks? We take a look at ten tricks of the trades to help you better the odds in the battle against the elements this season, all without resorting to a Game of Thrones reference once. You can forget about Jack Frost this winter, because now you can be Hack Frost! Despite sounding like some sort of wintertime superstition, this one is actually rather straightforward. Parking your car so that it faces east in the evening will allow the sun to set its rays on the front of your car first thing in the morning, de-icing your windscreen before you’ve even finished your breakfast! 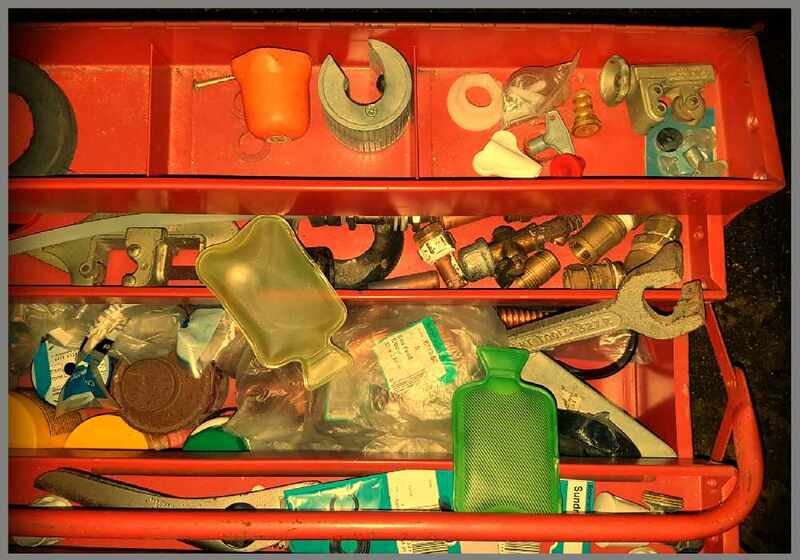 If you are in the habit of leaving your toolbox outside or in the car overnight, by the time you open it up the next day your tools are going to be pretty chilly. Unless you’re looking to weld that wrench to your hand for quick access, warm your toolbox up on frosty mornings by sticking a handwarmer or two in there. 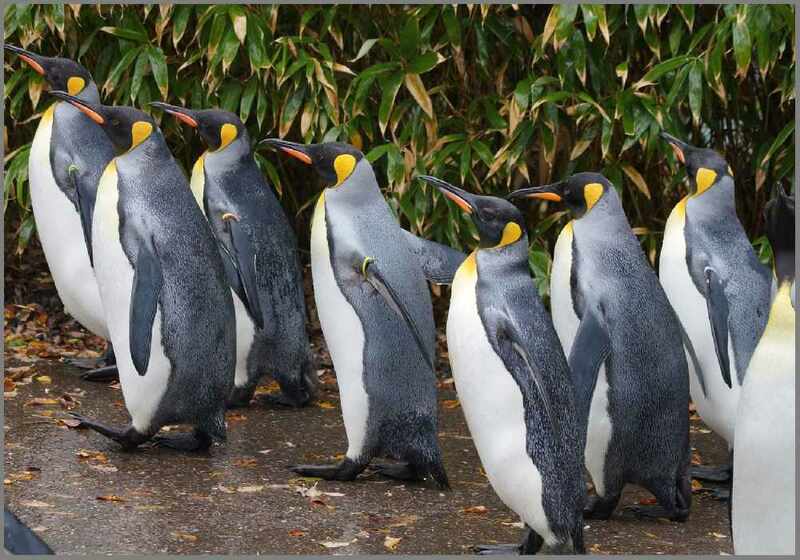 Maybe you don’t want to take mobility tips from a bird that can’t fly, but leaning forward when you walk will significantly reduce your risk of falling on ice. You don’t have to waddle around aimlessly looking for fish, but keeping your centre of gravity over your forward leg will certainly help to keep you upright when Jack Frost comes to town! 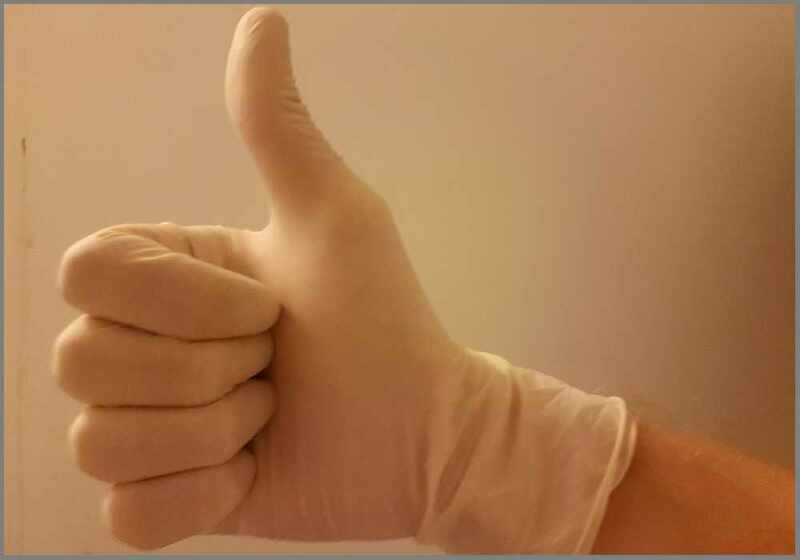 Available at any chemist in boxes of 100, a pair of surgeon’s latex gloves is the ideal layer between your hands and gloves to keep your hands dry. Even without your normal gloves on, they will provide an extra layer of warmth and protection for any dexterous tasks. For an added bonus, dry hands will also greatly improve your stamina in any impromptu snowball fight! 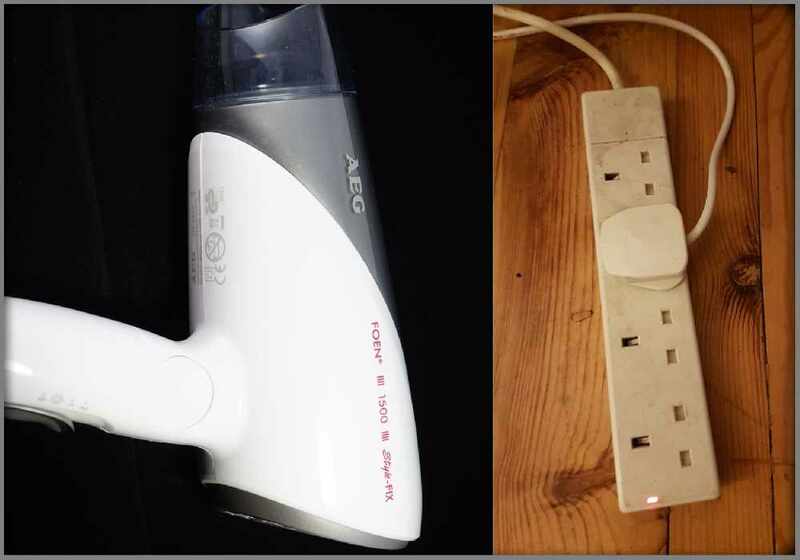 While not the beauty appliance usually associated with tradespeople, a hair dryer can be more than just a load of hot air.... You can use one to defrost locks and even frozen pipes. You never know what it might come in handy for. If your ever get wet, you can even give your hair a sneaky blast too! 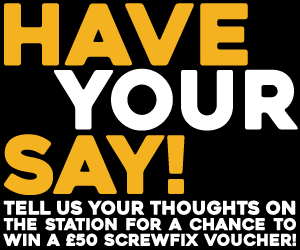 Stay in touch with your colleagues and customers under wavering work conditions. Winter can be tough at the best of times. 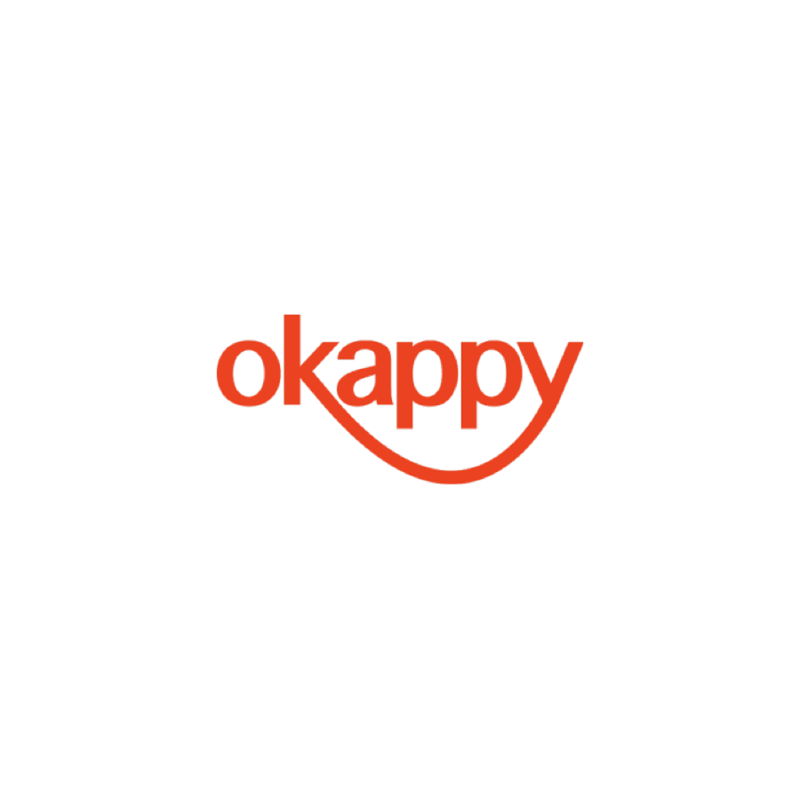 Stick the kettle on and manage jobs the easy way this winter with Okappy. Get the latest weather and traffic reports to ensure safe travels, and locate workers by GPS so that they can be sent to whatever job is most convenient. So this one is a bit of an investment, but you will be reaping the rewards for years to come. 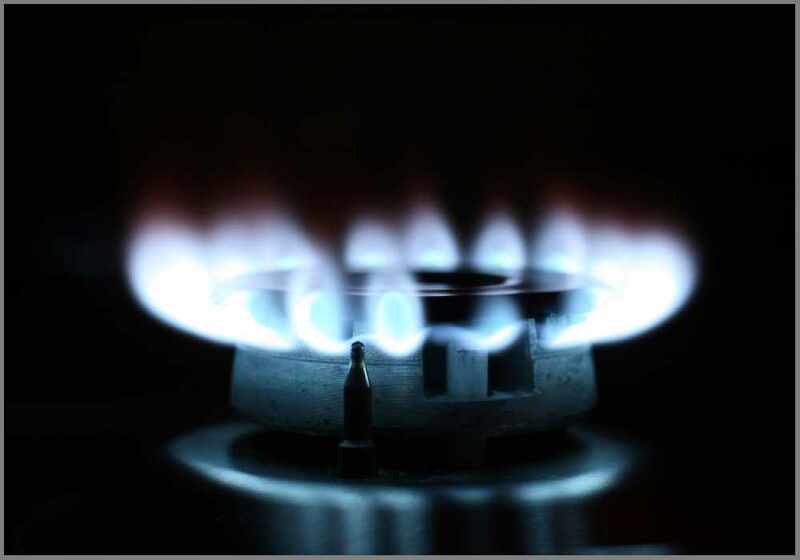 Unlike an ordinary old camping stove, a multifuel stove will let you put any leftover liquid fuels to good use. You can even syphon some petrol out the car if you get desperate! Make your tea on the go and keep warm inside and out. See what else you can cook on it. Turkey trimmings anyone? Another car hack. 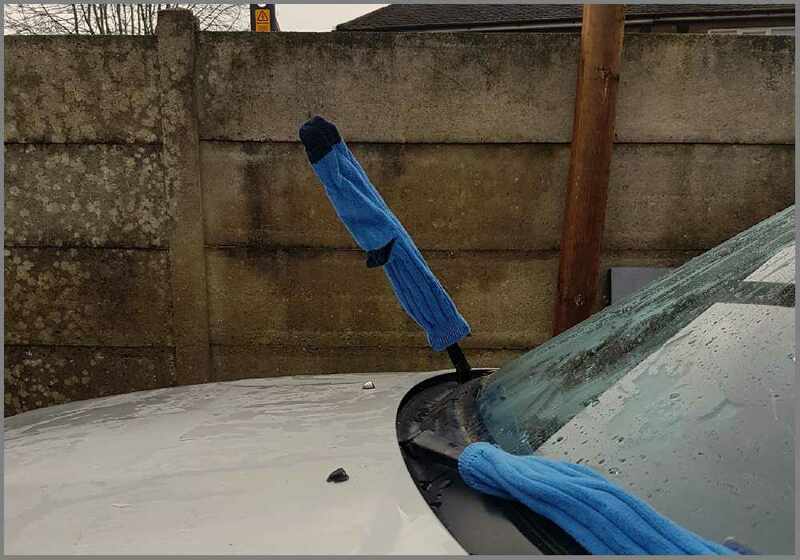 Sticking an old pair of socks over your windscreen wipers in the evening is an easy way to make sure that they’re not frozen by the next morning. Just remember to take them off before you set off, or someone might think you’re just being silly… Never mind, you can always tell them to put a sock in it! If you’re comfortable with putting socks on your wipers, then why not try putting bags on your socks! 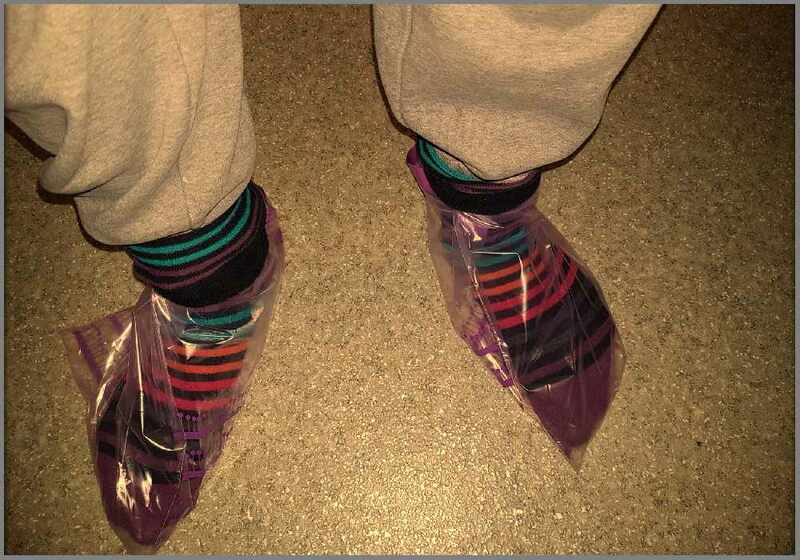 Like with the latex gloves, wearing watertight plastic bags between your socks and boots will protect your feet from getting wet and cold. No work boots stay waterproof forever, and no one likes pruney toes. This one is a bit of an oldie but for good reason. You can use it on everything! Well maybe don’t put it on your socks, but you get the idea. The WD stands for water displacement, meaning you can use it to waterproof your boots for the winter. As a water displacer it’s also useful for preventing frozen locks and rusty tools as well as about a billion other things. 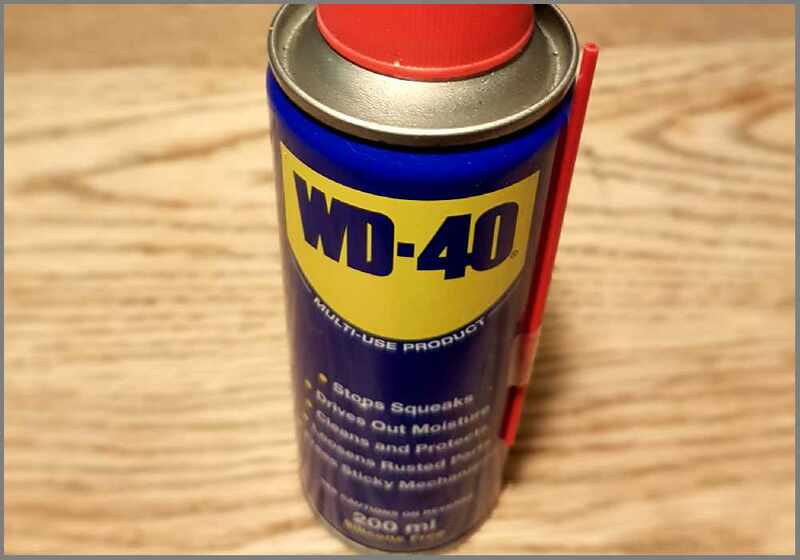 If you know the truths of the trades already, you’ll probably know by now that WD-40 is pretty much the king of hacks all year round.